Donate – Invest. Connect. Lead. 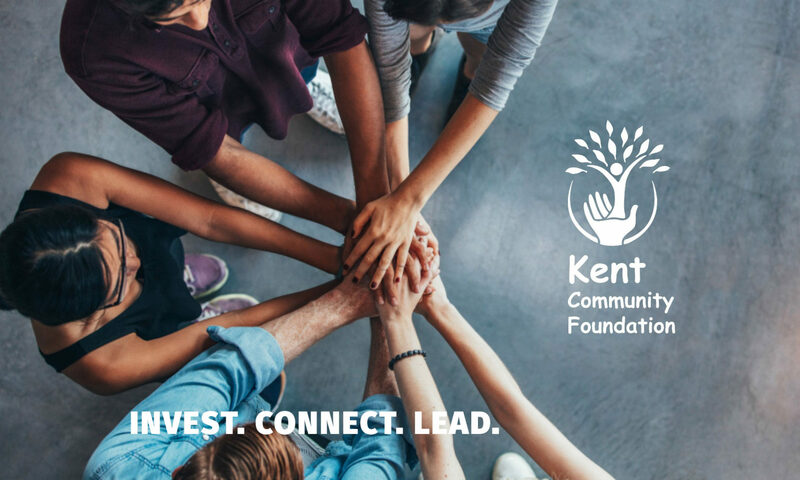 Help support the work of the Kent Community Foundation with a donation. If you’d like to learn more about establishing a scholarship fund, grant fund or other fund to support a particular cause, please contact us. We’d love to tell you how we can help. *Note: The Foundation keeps a percent of each donation to cover administrative and operational costs.